According to Bloomberg, Samsung is ready to reveal your clock with Android in the event of September 4 Unpacked, just before the IFA fair. 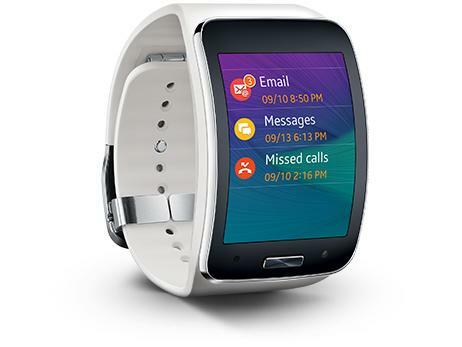 Are you ready to get the Galaxy Gear on your wrist? We still have additional details about the product, but as is the case in many smart devices from Samsung, the Galaxy Gear will work seamlessly with whatever Galaxy. Just hope that it doesn’t come with TouchWiz. Earlier this week, the SamMobile “confirmed” that there would be a smartwatch clock in the Unpacked event. Earlier this year, the sources of the SamMobile hit several details about the Galaxy S4 before being announced, so the site is reliable. And the BBC discovered patents from Samsung for a smartwatch clock: a device with curved screen, which covers about half of the device, and that can be inserted in different bracelets.Below the screen, there are buttons and Menu. The device would serve to connect to the internet, in addition to making and receiving calls, e-mails and text messages. 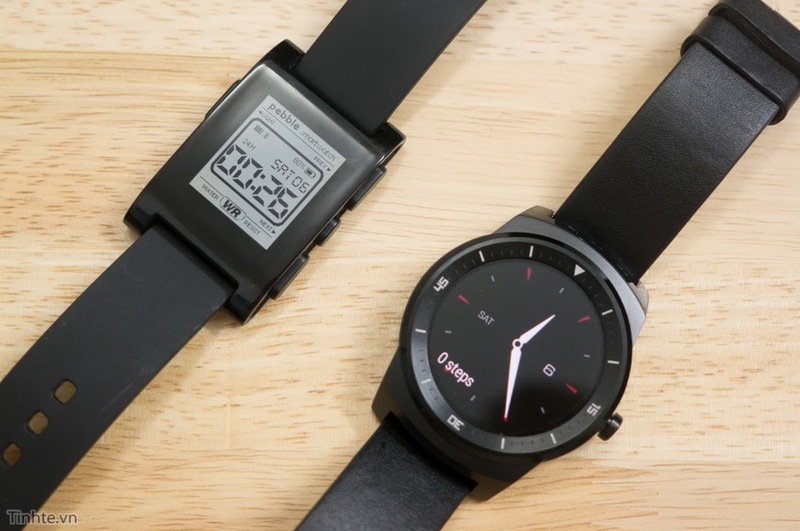 For months and months, rumors arose on blogs and reputable publications that everyone –Apple, Microsoft, Google – would be developing a smartwatch clock technology. And it was almost certain that the Samsung’s clock would come first, but until now we did not know the date. Yes, other companies- such as Sony -have tried to create smart wristwatches, but they were far short of the ideal. Samsung itself already did that: in 1999, she released the SPH-WP10, first watch with a phone; in 2009, came the S9110 with touchscreen (pictured above). None of them were a success, especially for the high price.